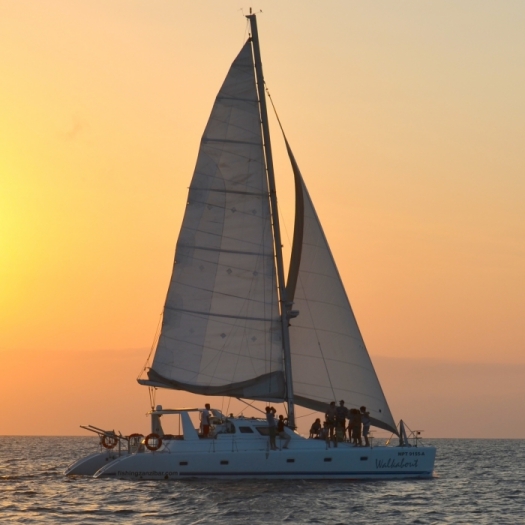 Zanzibar Yacht Charter offers Luxury Sailing and Power Yachts for Charter. 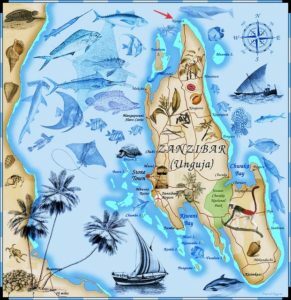 WELCOME TO ZANZIBAR, THE SPICE ISLAND! 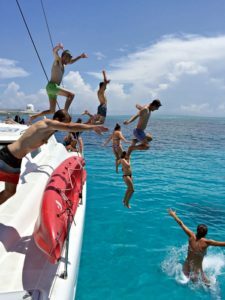 Here at Zanzibar Yacht Charter we offer Luxurious Live Aboard Yacht Holidays as well as Spectacular Day Charters and Overnight Trips! Check out our Yachts and Charter Options and book your Dream East African Yacht Holiday today! Zanzibar Yacht Charter is based in Nungwi Village, here in the north of the Exotic Spice Island of Zanzibar! With this in mind, have a look at our beautiful selection of Luxury Sailing Catamarans and Power Yachts that we have available for your next East African Yacht Charter Adventure! 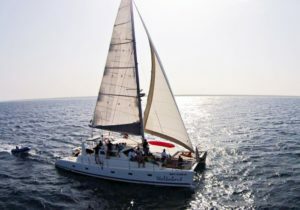 Besides offering Luxurious Live Aboard Holidays, we offer some Spectacular Day Charter Options! Indulge your senses in this Tropical Island Paradise and relax with your own Captain and Chef onboard! Our Charter Options blend Luxurious and Spacious Accommodations with the Spirit of Adventure! Let us tailor your own all inclusive East African Tropical Island Yacht Charter! All you need to do is unwind and enjoy! At the same time, take in the stunning beauty, pristine reefs and white powdery beaches of Zanzibar and her surrounding Indian Ocean Islands! Basically, our yacht becomes your own personal resort taking you to the most breathtaking places in East Africa!